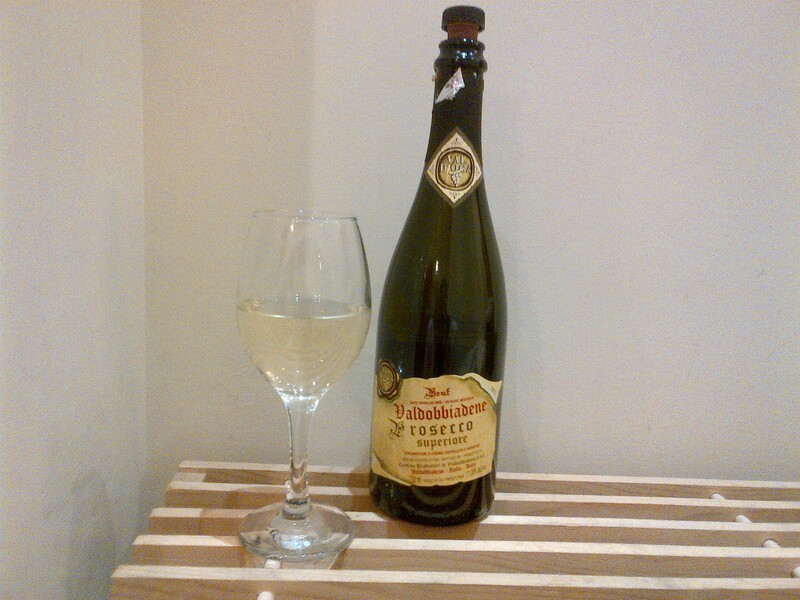 This entry was posted in Family and tagged Prosecco, stressed mommy, Wordless Wednesday by shwetasays. Bookmark the permalink. You had me at ‘happy juice’ – hope tomorrow is better, I SO know the feeling. I took at look Laurie! Your photos are amazing! My fave ofcourse is the one with the glasses of wine. Hope your days get easier as we get closer to the holidays. I am glad you visited…sometimes it is just good to know someone else out there is in the same spot.